Here is a nice collection of free Lumion 3d models you might find useful. Perhaps you would like to add a couple? 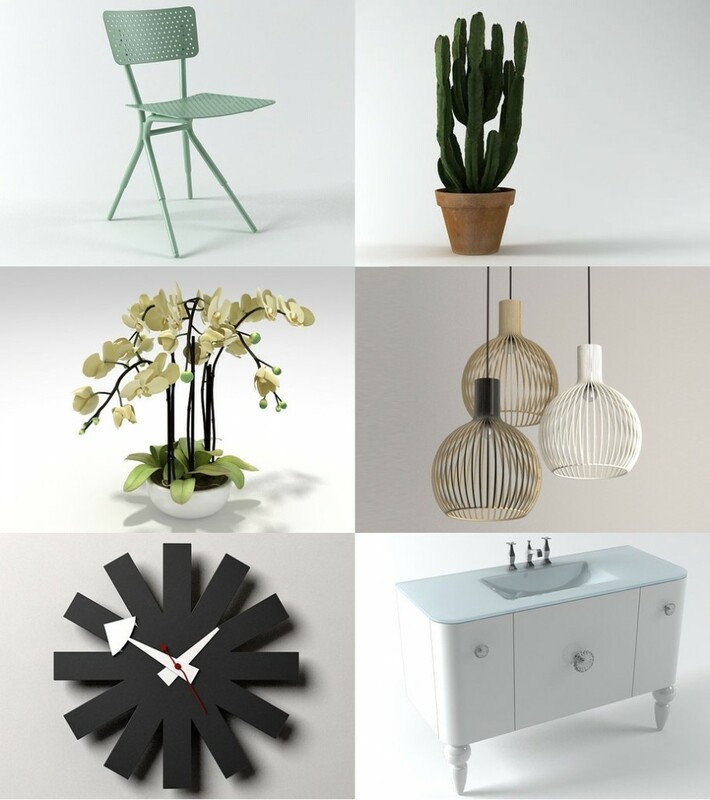 A lovely collection of models for decorating space and adding personality to your designs. An extensive collecting of various 3D models. Ranging from retro TVs to spaceships and everything else in between. Great collection of useful objects. Nice models for attention-to-detail designs. Random furniture and decorated rooms. Great collection, but the search option is not the best we have seen.